15. Applicable places: City Road,overpass,factory areas,bridge,harbour and etc. It can be used on main highway,main street,commercial center,etc. outdoor place. 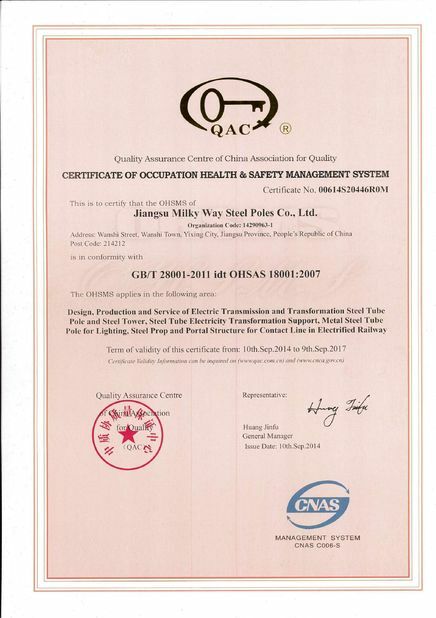 We can according to your design and drawings to produce. 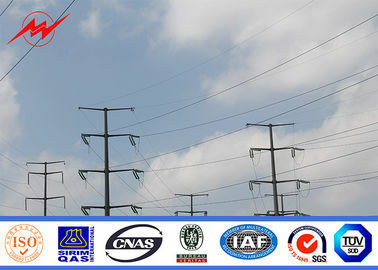 If you only need light pole,we are also provide for you. The above configuration is for reference only. If you are interested in,please feel free to contact us for more information at anytime. 2. Streamline the buying and paying processes. 3. 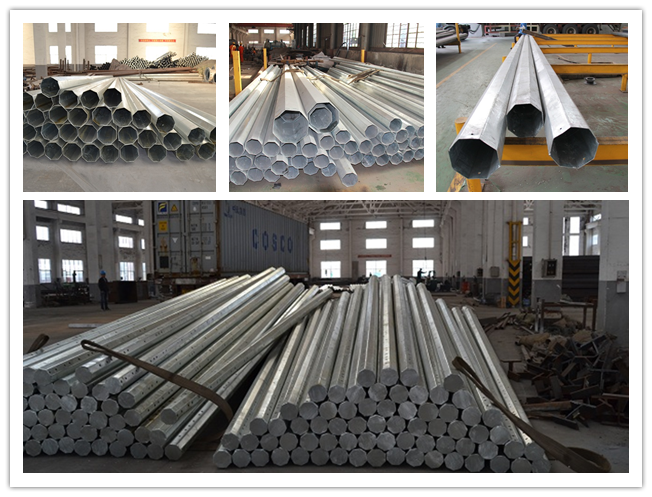 Delivery the goods to our customer all over the world with speed and precision. We accept T/T, western union payment now. For more payment information please feel free to contact us. 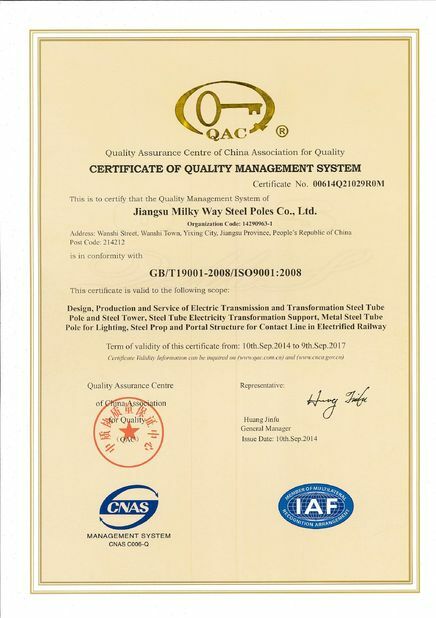 Estbilsed in 1991,Jiangsu Milky Way Steel Poles is located in Wuxi,East of China ,near one of the largest sea port of China ,Shanghai,Port .